ICAN Malaysia District Society is one of the District Societies of the Institute of Chartered Accountants of Nigeria (ICAN), and the first in Asia. 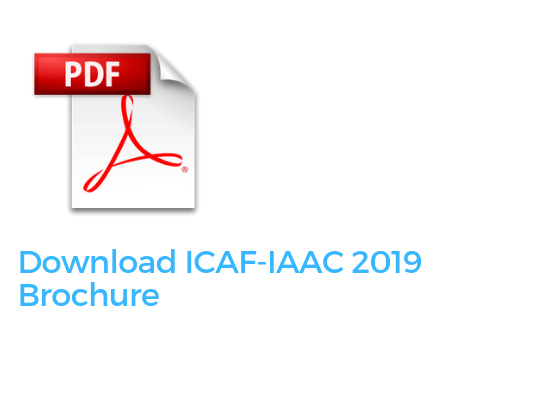 ICAN is an active member of world bodies of Accountants - International Federation of Accountants (IFAC), Pan African Federation of Accountants (PAFA), and the Association of Accountancy Bodies in West Africa (ABWA). 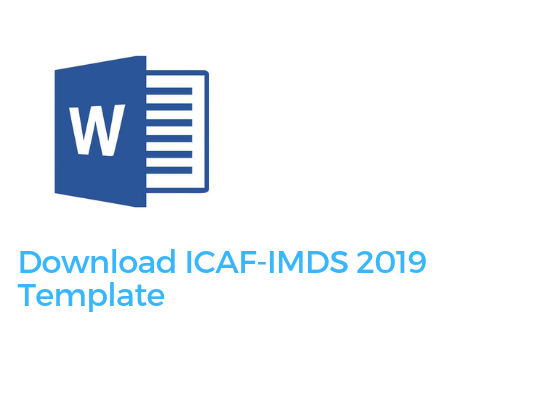 The 1st ICAN MALAYSIA International Conference on Accounting and Finance (ICAF-IMDS 2019) is jointly organised by the Institute of Chartered Accountants of Nigeria (ICAN) and the Institute of Chartered Accountants of Nigeria Malaysia & District Society (IMDS). The conference maintains strategic alliances with the Accounting Research Institute (ARI), Universiti Teknologi Mara (UiTM), Institute for Strategic and Sustainable Accounting Development (ISSAD), Tunku Puteri Intan Safinaz School of Accountancy (TISSA-UUM), and Universiti Utara Malaysia (UUM). Conference Theme: “Transition to the Fourth Industrial Revolution: The Starting Blocks for Emerging Economies”. All data and information provided on this site is for informational purposes only. ICAN-Malaysia makes no representations as to accuracy, completeness, currentness, suitability, or validity of any information on this site and will not be liable for any errors, omissions, or delays in this information or any losses, injuries, or damages arising from its display or use. All information is provided on an as-is basis.